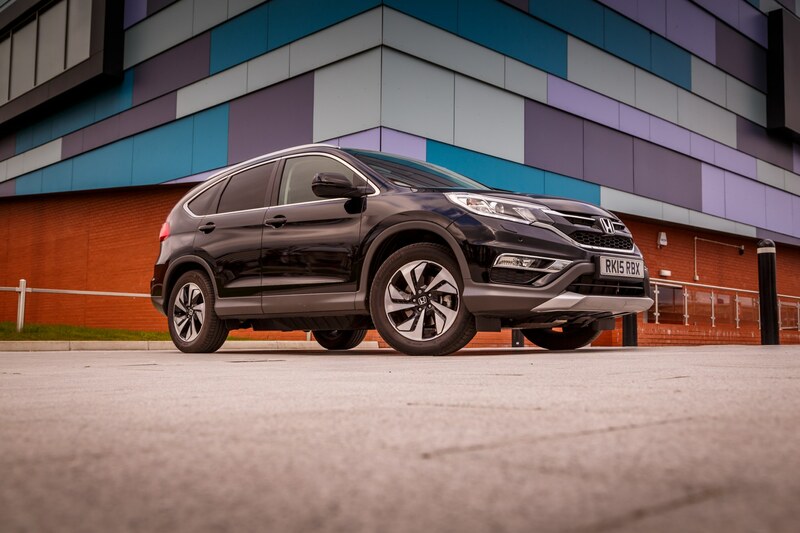 After a full week of testing out the Honda CR-V, here’s what I thought about this impressive mid-sized SUV. 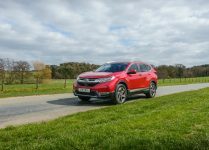 What is the Honda CR-V 1.6 i-DTEC SR all About? 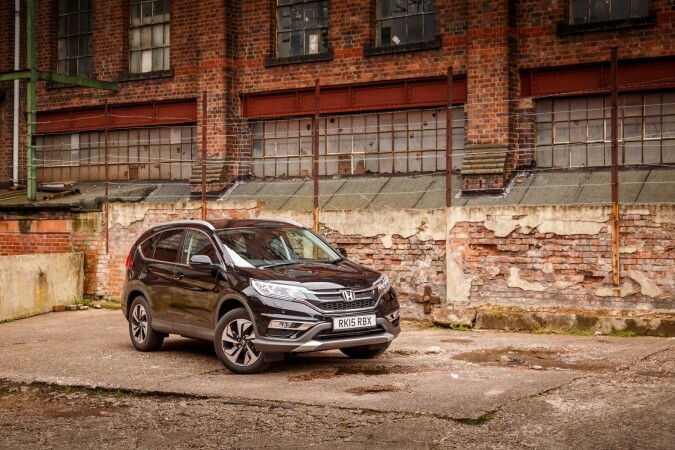 You shouldn’t be a stranger to the Honda CRV as it was launched way back in 1997 and Honda have sold a whopping 750,000 of this model. 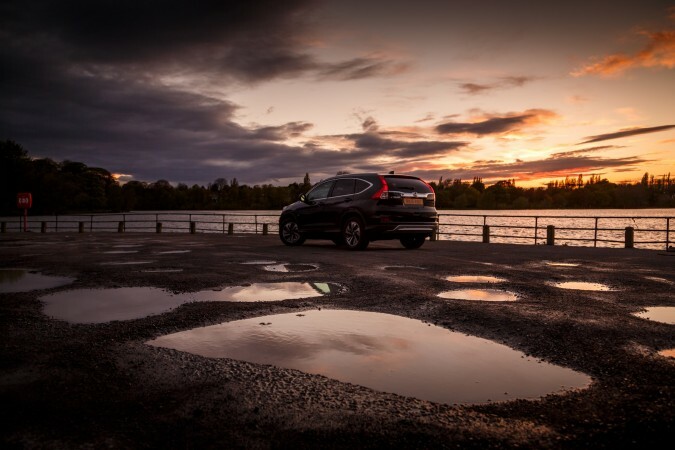 So I would say pretty much everyone knows someone with a CR-V. 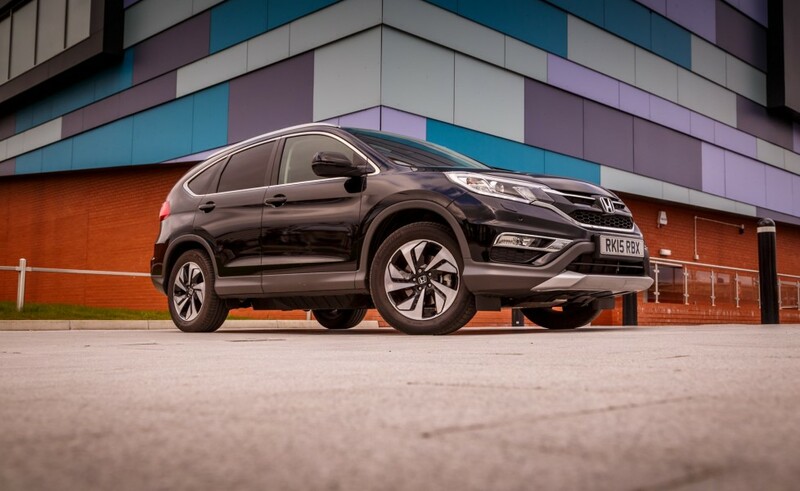 The CR-V fits into the mid-size SUV market and comes with two engine options, a 1.6-litre diesel or a 2.0-litre petrol. 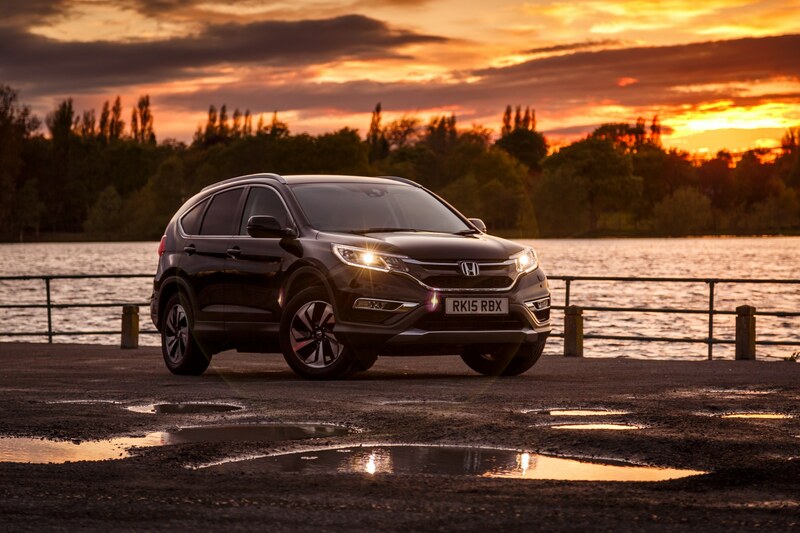 In my opinion the one to get is the diesel, as it is more powerful and more efficient. 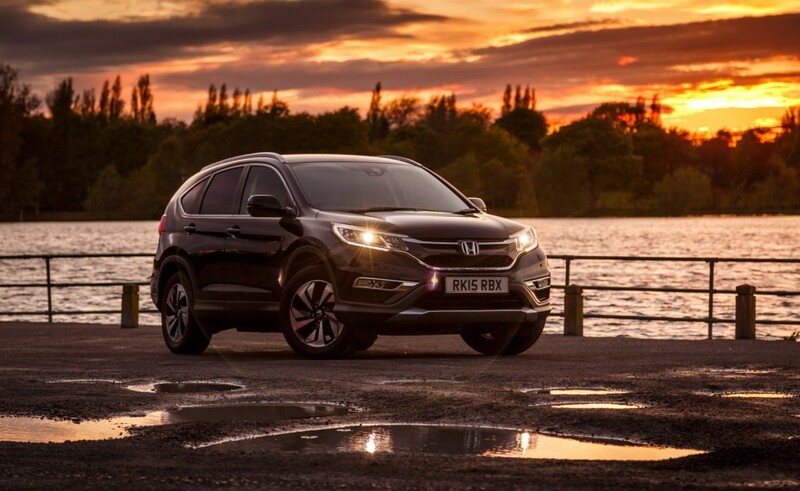 The styling of the Honda CR-V has been hugely improved with the latest facelift on the car. 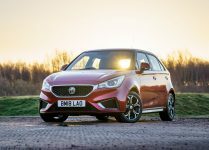 Improvements include a complete rebuild of the front bodywork, new alloy wheels, and new daylight running lights, amongst lots of other updates. 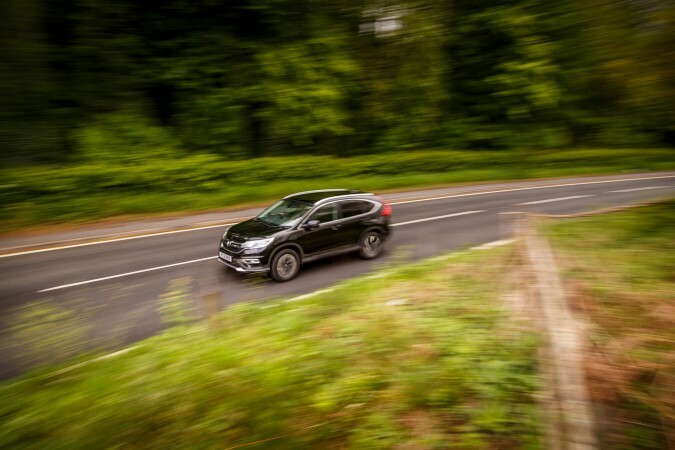 The 1.6-litre i-DTEC engine creates 158bhp and 360Nm of torque. 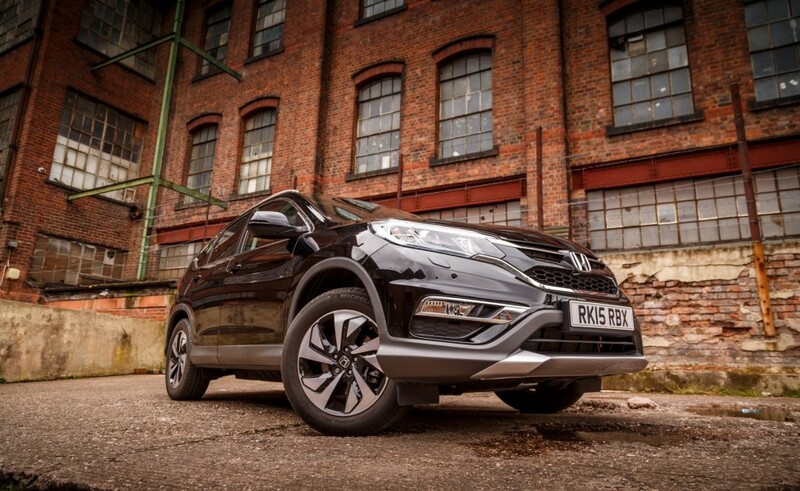 The power goes through a six speed manual gearbox and through to a four-wheel drive system. 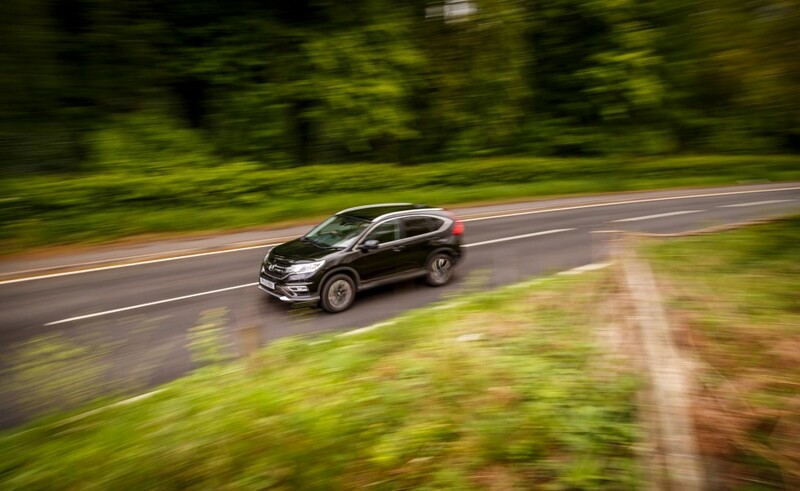 This means that the car will get from 0-60mph in 9.7 seconds and does a top speed of 122mph. 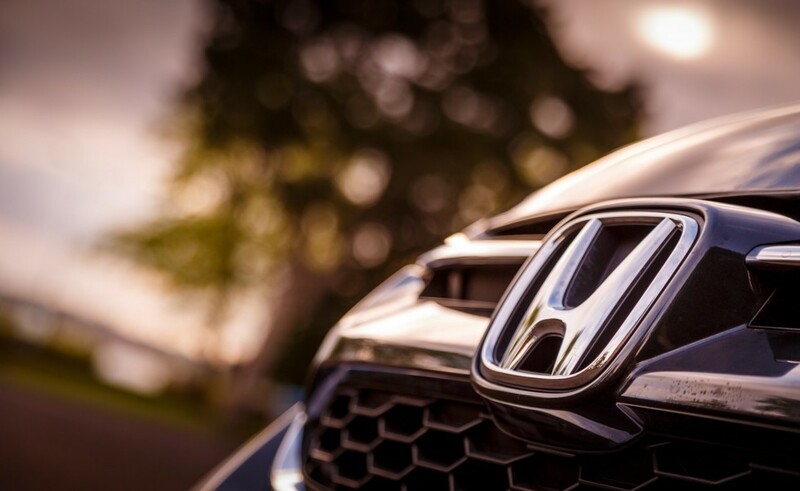 Honda also say that the car should be able to achieve 57mpg combined. 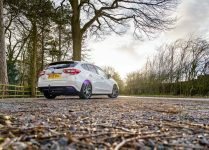 After driving the car for a week I became very fond of this 1.6-litre diesel engine. 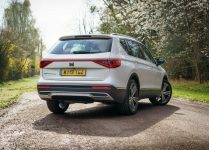 And bearing in mind that this engine superseded a 2.2-litre diesel engine, the new engine is both more efficient and more powerful than its predecessor. 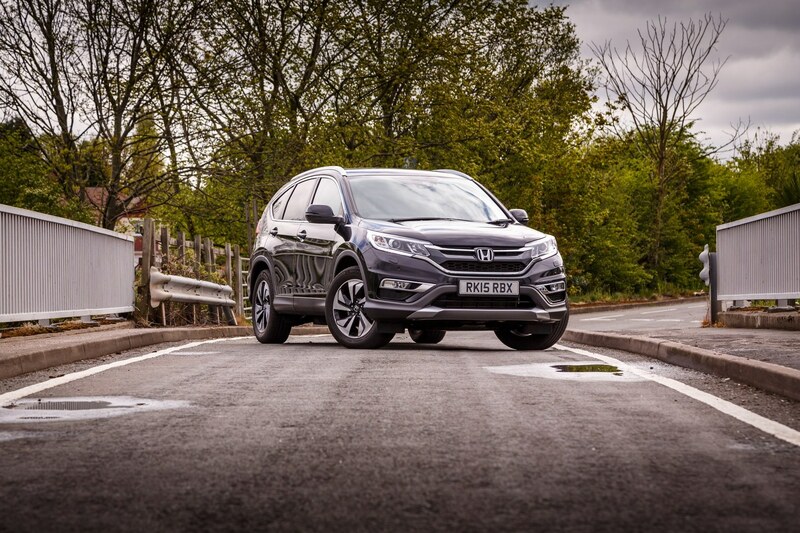 The car feels like it has lots of power to move about comfortably, it’s a great balance of power and efficiency. Some may consider the CR-V to be a large car, but once sitting behind the wheel it doesn’t feel too big at all. 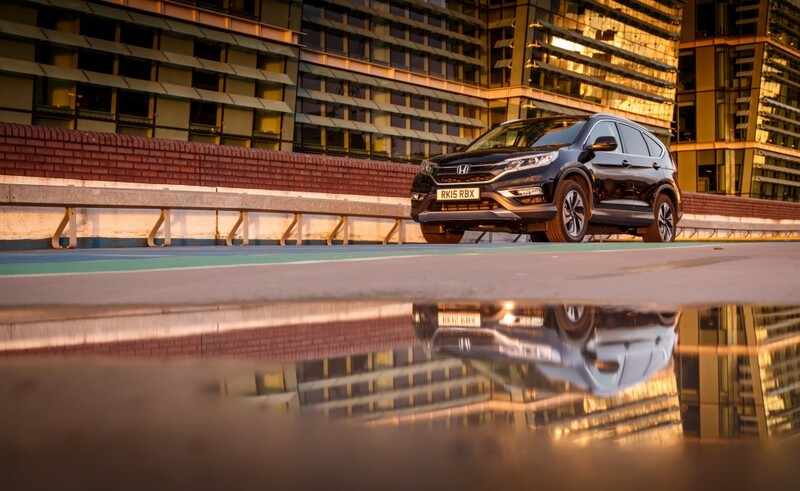 Climbing into the Honda CR-V there is a small step up to get in, lifting you slightly above typical saloon car height, which makes the visibility all around pretty good, and the blind spot detection system really makes driving the car in town a lot easier. The driving controls are perfectly balanced to enable the majority of people to enjoy the car on both short and long journeys with minimal effort. 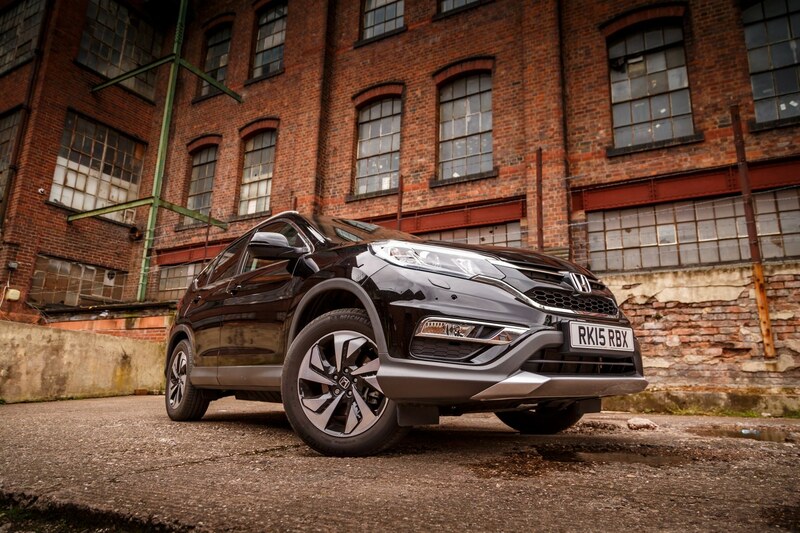 The overall feel of the CR-V, whether you’re in town or on the motorway, is surprisingly comfortable and spacious. 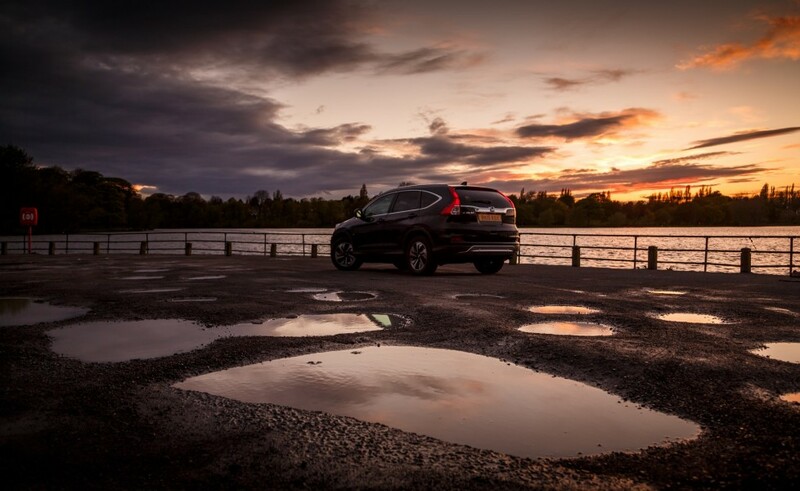 The high profile tyres and suspension iron out any bumps or potholes in the road which helps make your trip a little bit more enjoyable. 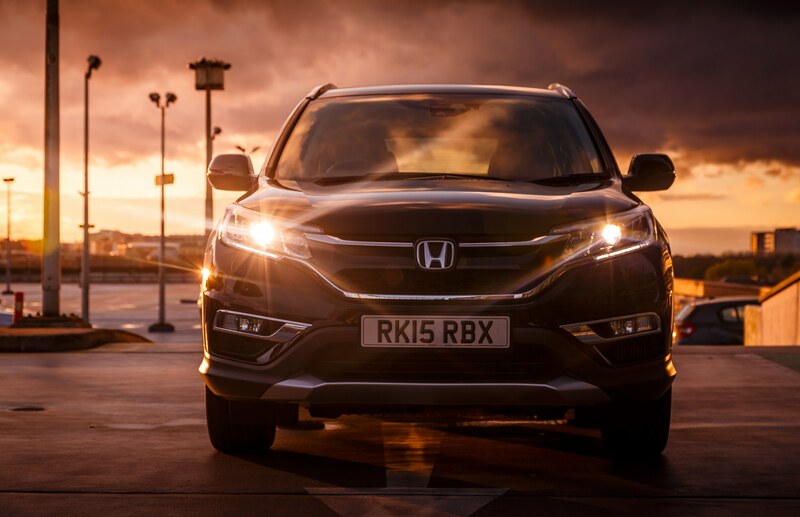 The CR-V is fitted with the latest generation of safety features called the Driver Assistance Safety Pack, which includes Forward Collision Warning, Lane Departure Warning, Traffic Sign Recognition System, Blind Spot Information, Cross Traffic Monitor and High Beam Support System. 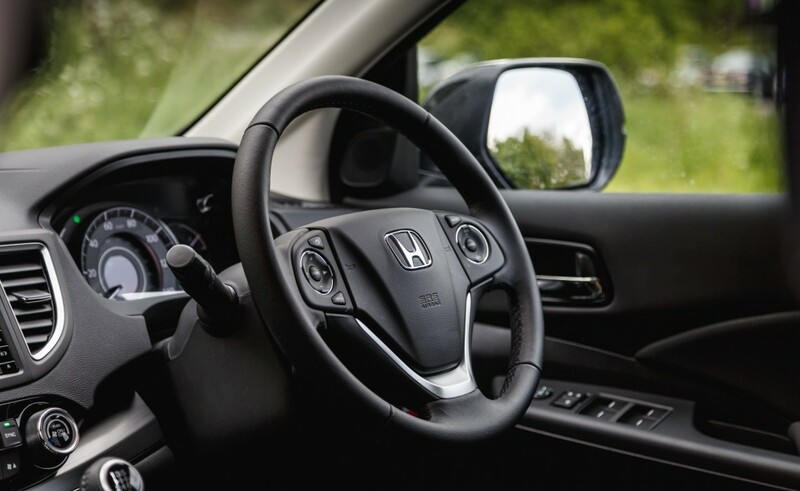 Over the course of the week I had the opportunity to test all of the systems out and they all work very well and made me feel a lot more secure driving the car. 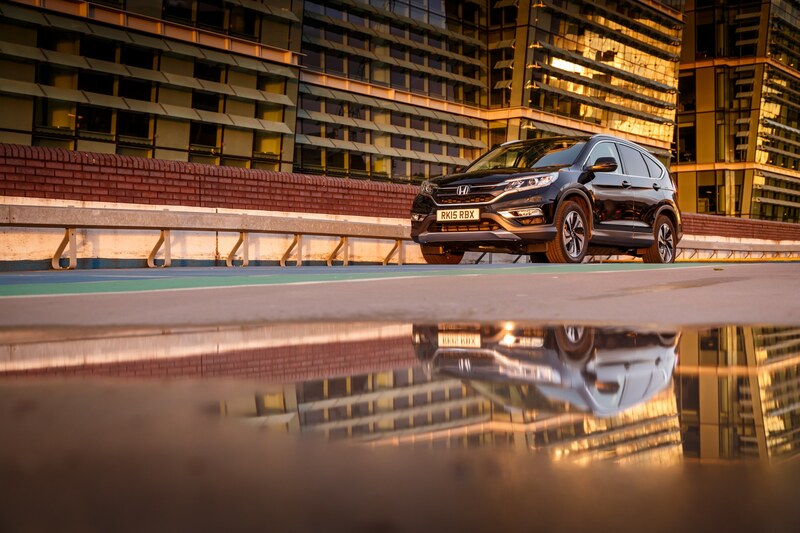 Inside of the Honda CR-V SR is a pretty nice place to be, everything feels well put together and thought through. 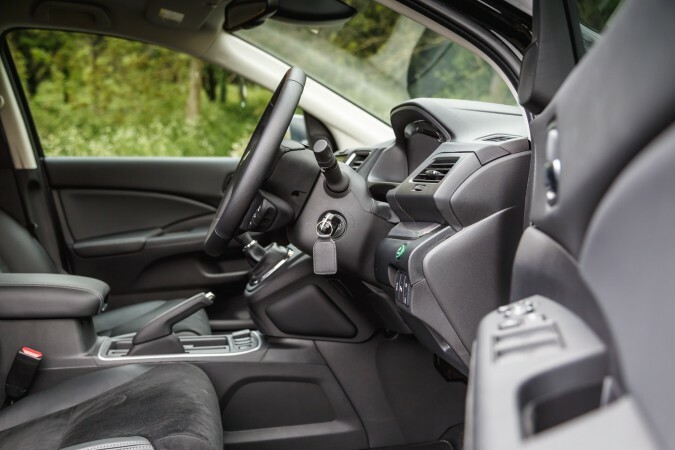 There are some very nice design touches and materials inside the car, and there is also plenty of room throughout, which helps make a long journey more relaxed, I feel. 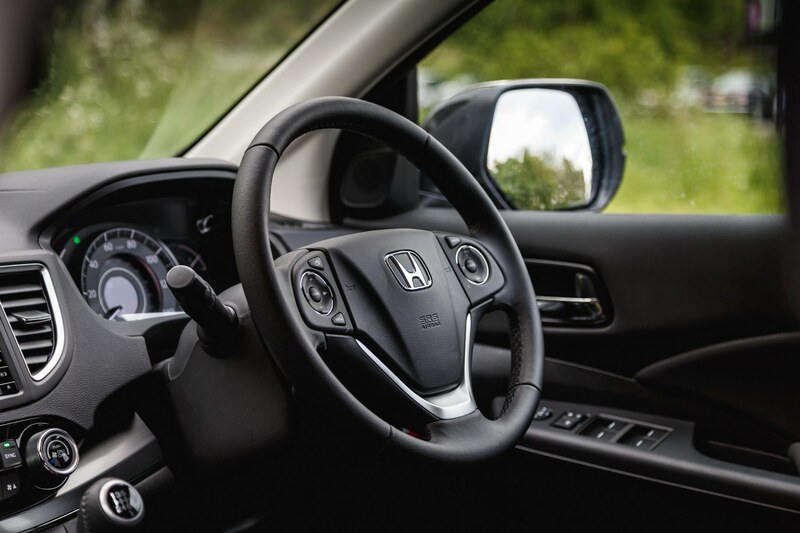 The infotainment system is now a touchscreen system, which is great, it has lots of functionality including CD, DVD, Bluetooth, MP3, and HDMI inputs. The interface maybe does a bit too much for some people, there are lots of options and it will do everything you need it to do; personally I liked it and thought it worked well. 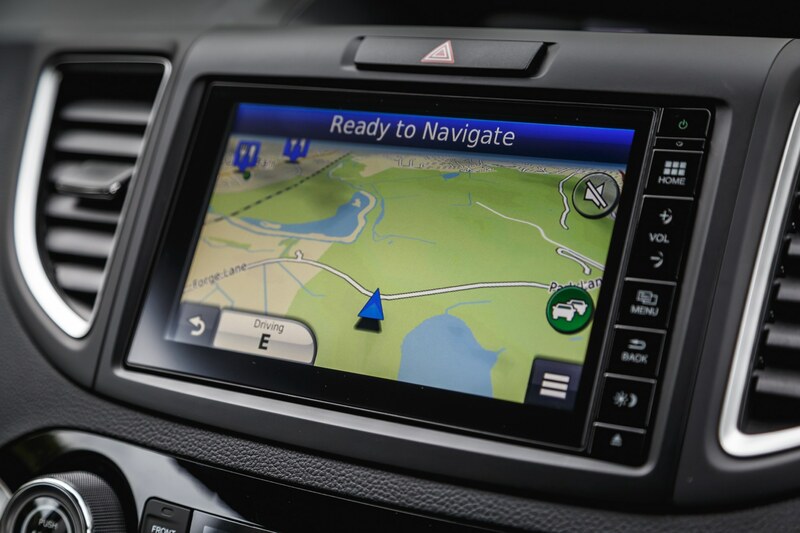 The Sat Nav in particular works exceptionally well and is very easy to use, even if you have never used this interface before. 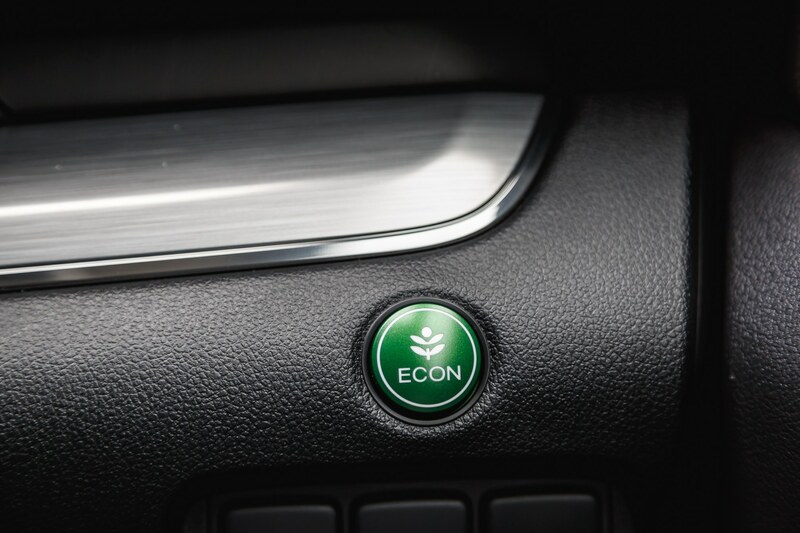 You may notice the ECON button on the dashboard, this button adapts a few settings on the car to ensure maximum efficiency. 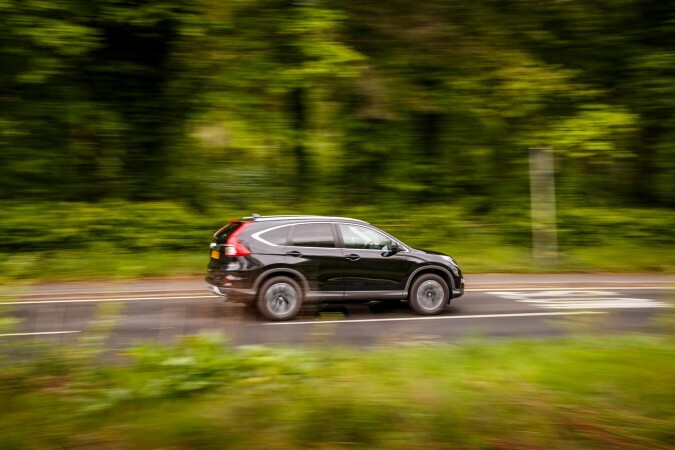 When this mode is enabled the speedometer dial on the dashboard is surrounded by green lights that will fade away if you are using the car inefficiently, encouraging the driver to drive more efficiently and maximise mpg. 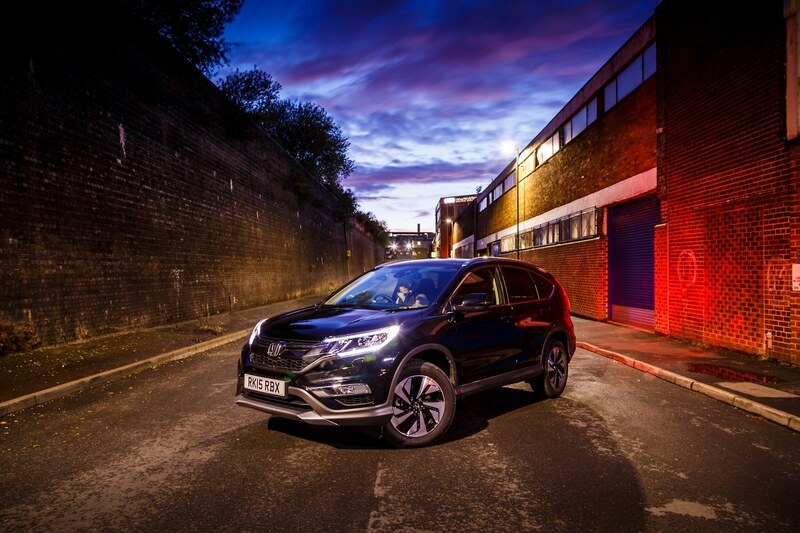 The Honda CR-V experience completely took me by surprise. In the past the CR-V, in my opinion, has not been a good-looking car, but I’m happy to say that Honda have taken great steps towards improving this. The car is very practical and very economical which really makes it easier to use the car on a day-to-day basis. 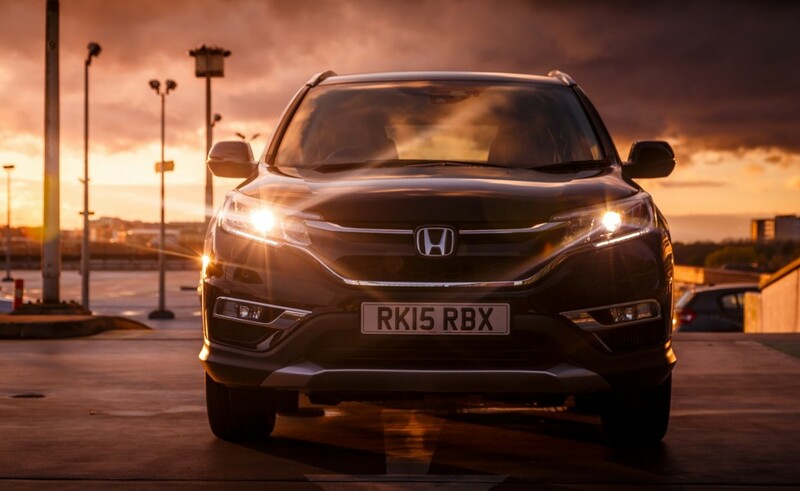 The CR-V, being a mid-sized SUV, still made me feel highly secure on the road because of its additional size, but mainly because of its innovative safety features that constantly reassure you that you are making a right decisions and actions. 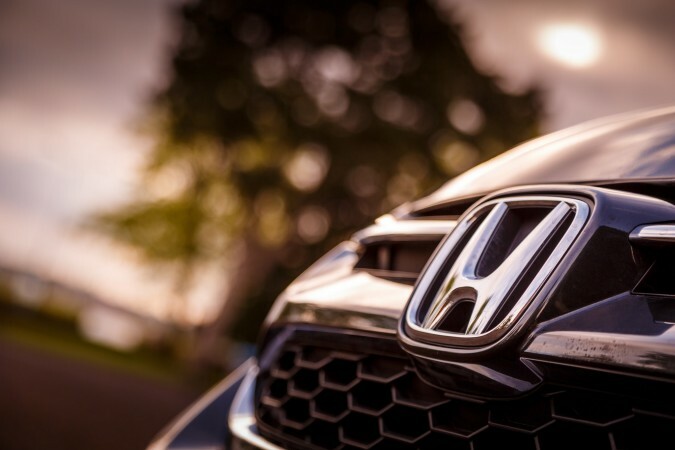 Honda has been very successful selling the CR-V in the past. 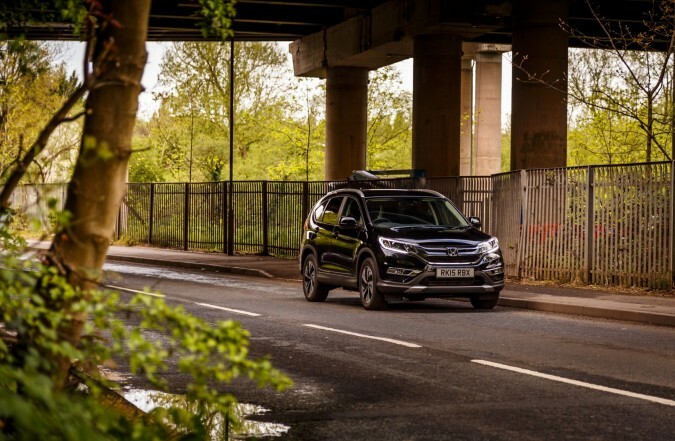 They have built on all the practicalities and reliability that they’ve created in the past, and now the looks finally match the standard of the rest of the package. 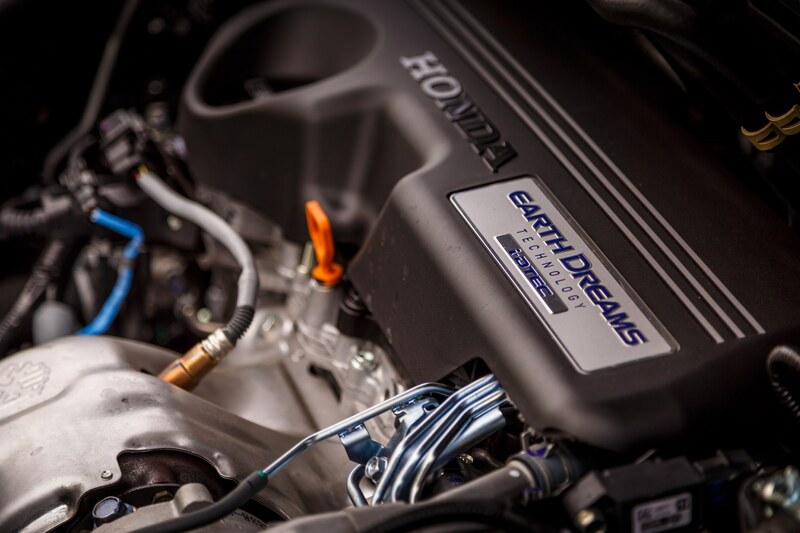 Honda have also dropped in their latest Earth Dreams engine that is pretty efficient and has a good level of performance, I have no doubt that this car will go on to be a bigger success than its previous generations.